I was lucky enough to see Robbie in concert on May 1st in Toronto, Canada at the Opera House. It was such an amazing day. Click here if you want to find out more about the concert and my Robbie experience!!! 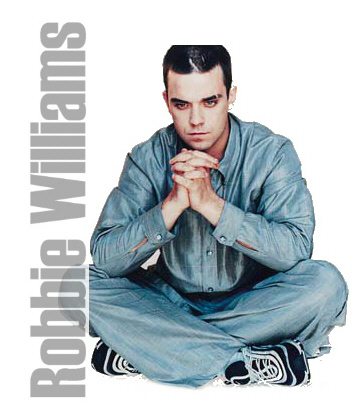 Here are my fave Robbie songs.. I'm sure you will love them too!! !